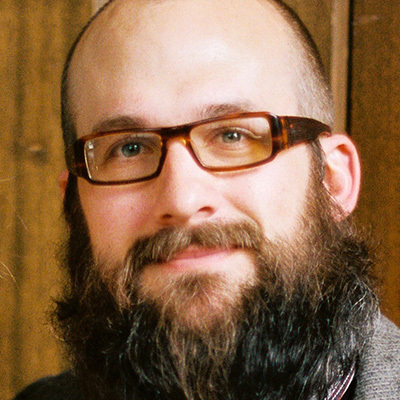 Andrew Bandy-Smith is a Midwestern preacher’s kid turned philosopher turned sommelier turned winemaker. He approaches winemaking from a craft-oriented perspective, accentuated by a lack of formal education and encapsulated by a deep quest for knowledge. He eschews the idea of style and instead sees the role of winemaker as translator and mediator, an intermediate step on the path from vineyard to bottle. As winemaker for Antiquum Farm, Andrew works with owner and farmer Stephen Hagen to usher a distinct interpretation of place into each wine.